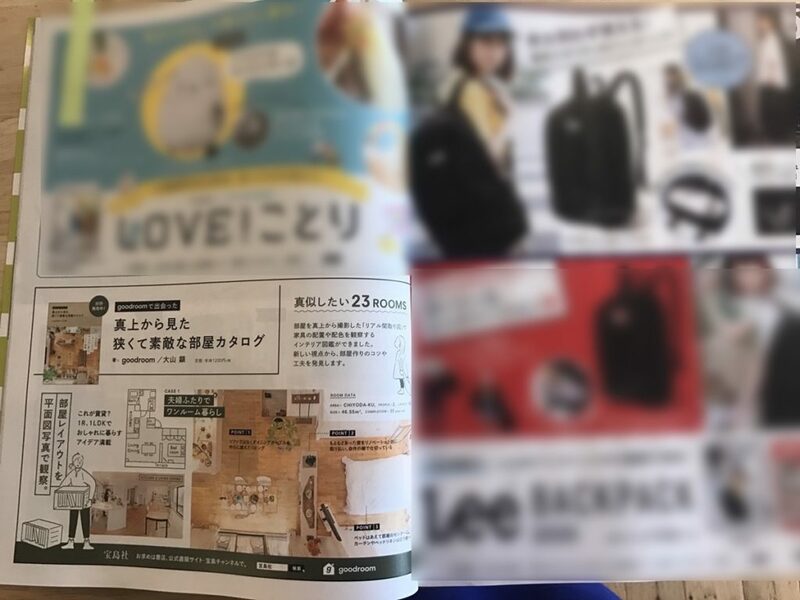 【雑誌】InRed 7月号でgoodroom書籍『真上から見た 狭くて素敵な部屋カタログ』が掲載されました！ | goodroom co., ltd. Copyright © 2019 goodroom co., ltd.. Powered by WordPress. Theme: Spacious by ThemeGrill.